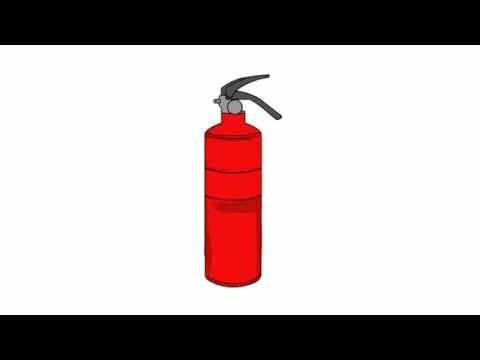 Your fire extinguisher must be inspected every year. Chase Fire Services, Sells, Refills, Recharges, Tests and Inspects Fire Extinguishers in and around the New York City area for over 10 years. Our business is fully certified, licensed and insured in New York, New Jersey, Connecticut and Long Island (Nassau & Suffolk Counties). On average, customers save over 20% when choosing Chase Fire Products over competitors. We are a fully transparent company that follows ethical business practices. That’s why we’re the #1 choice for many Fortune 500 companies, property managers and government agencies in the New York area. That’s right — we’re on the nyc.gov list of FDNY-approved, certified, bonded and insured contractors for Fire Safety and protection sales and services. 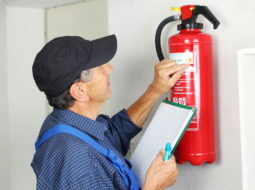 A typical fire extinguisher inspection NYC includes checking all extinguishers, then recharging them if needed, as well as affixing the new inspection tags for the fire extinguishers good until the next year from the date of inspection. Our trained fire-safety technicians will evaluate your type of business to ensure the correct fire extinguishers are in place to combat the types of fires that your premises are most vulnerable to. During your inspection, we will ensure all fire extinguishers are properly located on your premises for easiest access in the event of an emergency. Expired and old fire extinguishers will get you a violation that can increase insurance or close your business. FDNY Regulations state that a business must have up-to-date fire safety equipment no further than 75 walking feet from each other. 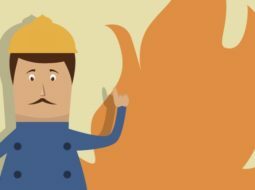 Chase Fire knows and understands fire safety, we can assess your fire safety needs to avoid violations for your business or multi-family residence. We will check your existing extinguishers for damage, perform hydrostatic testing, place them properly with visible signage, and ensure they operate safely. 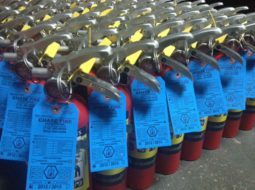 After inspecting your fire extinguishers, refilling, and recharging if necessary; we affix new tags good until the next year.